This book offers an important reference source about the most common classes of pesticides for researchers engaged in the area of neurotoxicology, metabolism, and epidemiology. 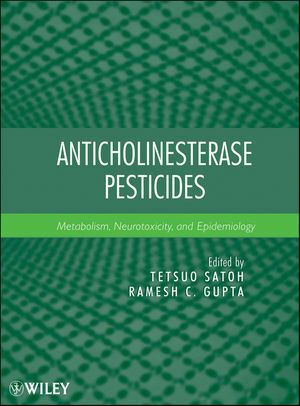 The book presents details about thorough characterization of target and non-target enzymes and proteins involved in toxicity and metabolism; and epidemiology of poisonings and fatalities in people from short- and long- term exposures to these pesticides in different occupational settings on an individual country basis as well as on a global basis. 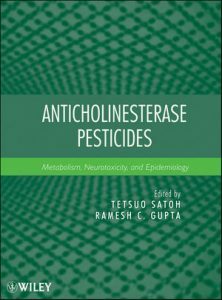 The early portion of the book deals with metabolism, mechanisms and biomonitoring of anticholinesterase pesticides, while the later part deals with epidemiological studies, regulatory issues, and therapeutic intervention.